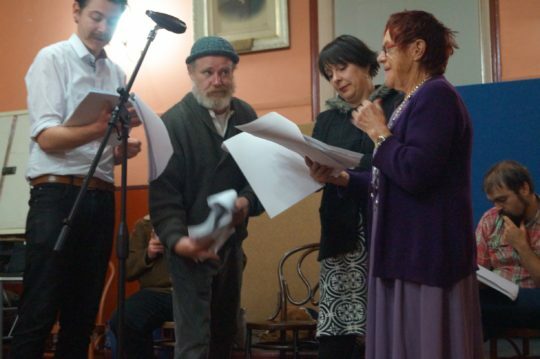 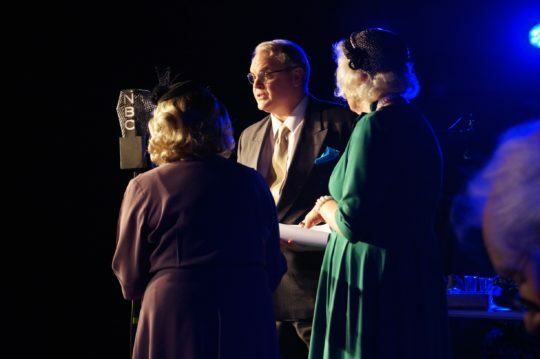 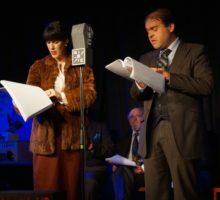 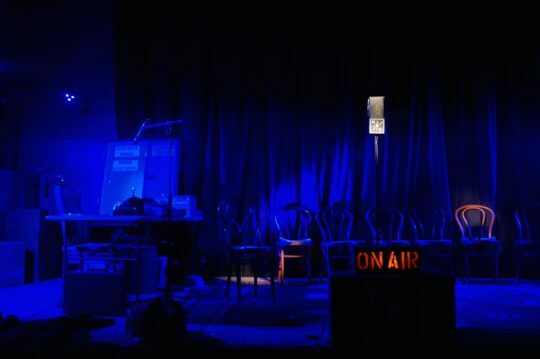 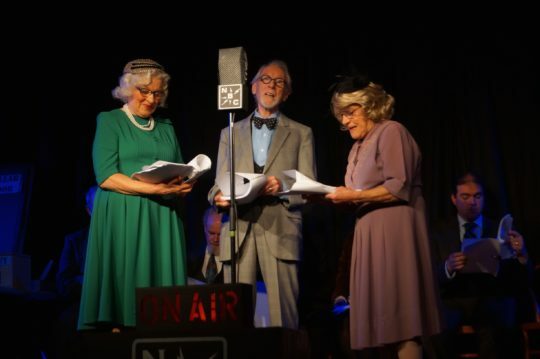 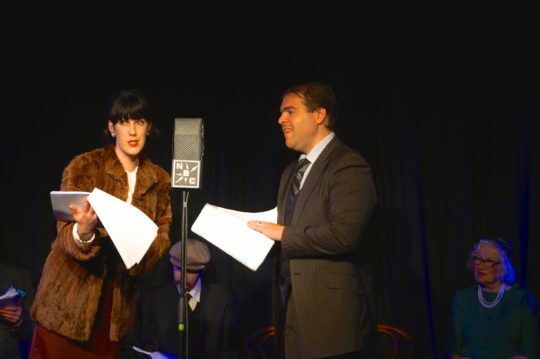 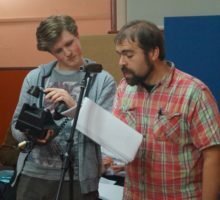 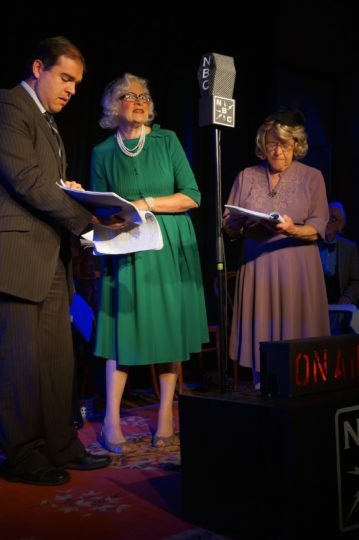 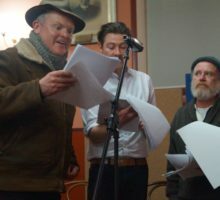 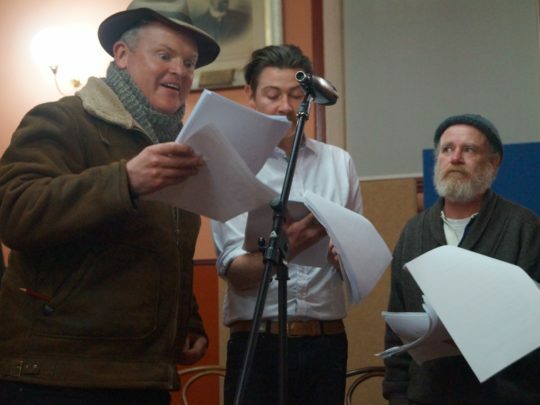 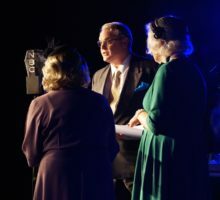 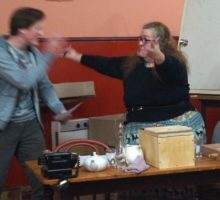 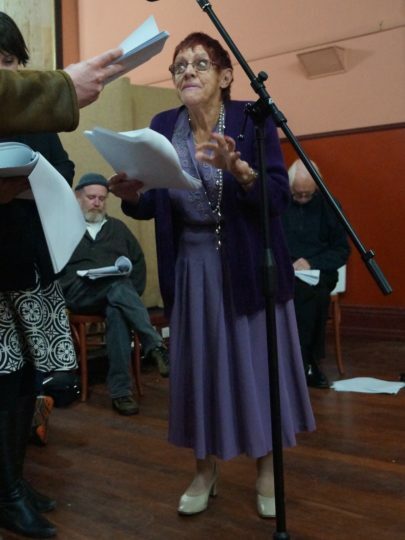 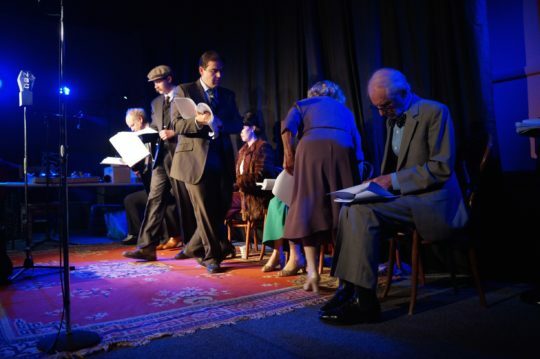 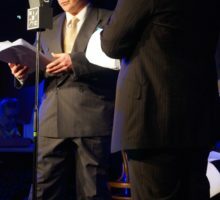 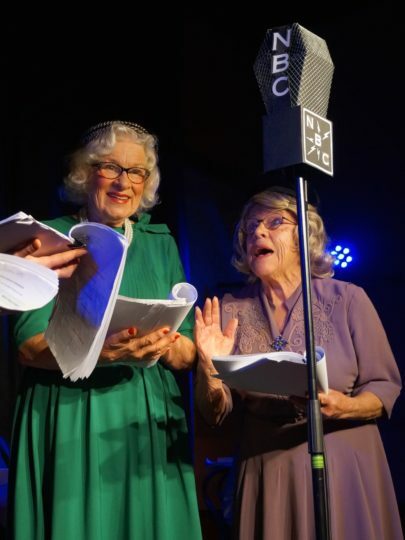 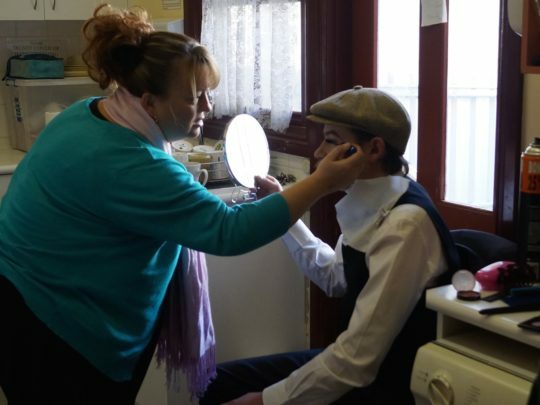 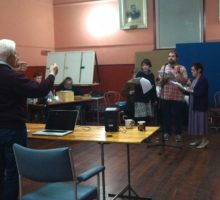 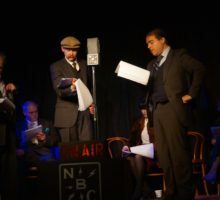 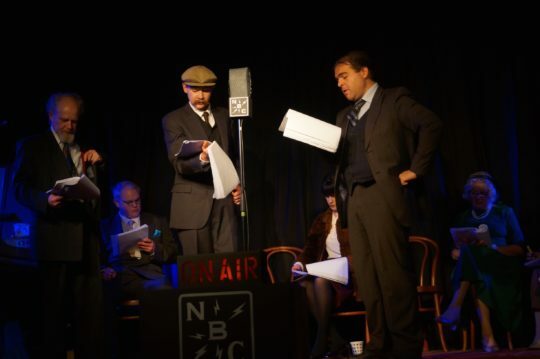 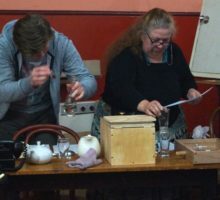 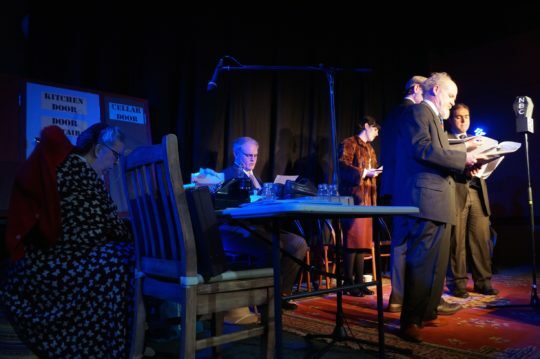 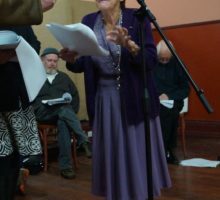 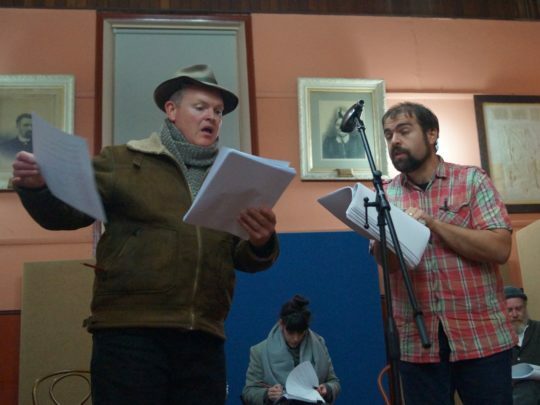 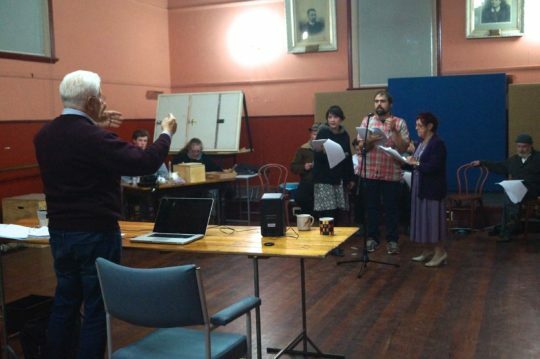 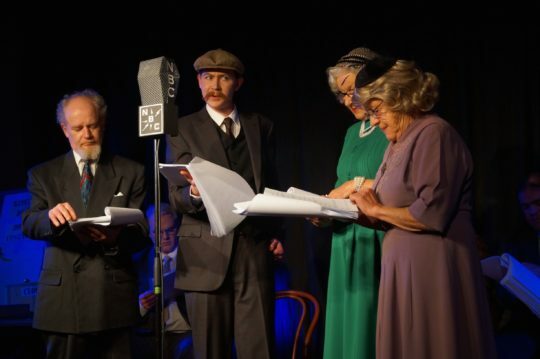 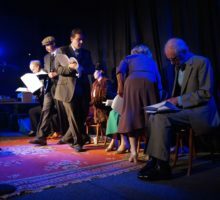 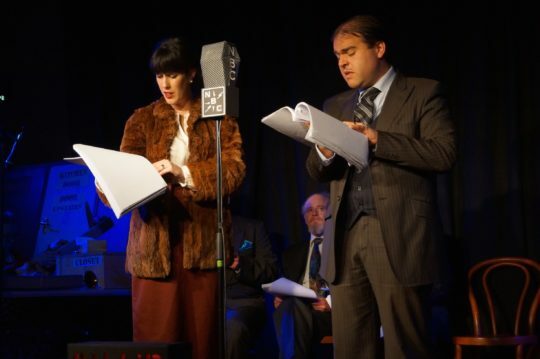 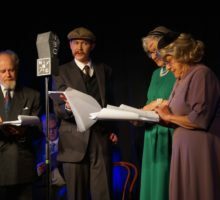 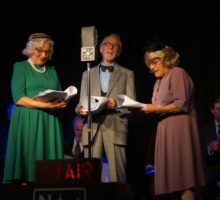 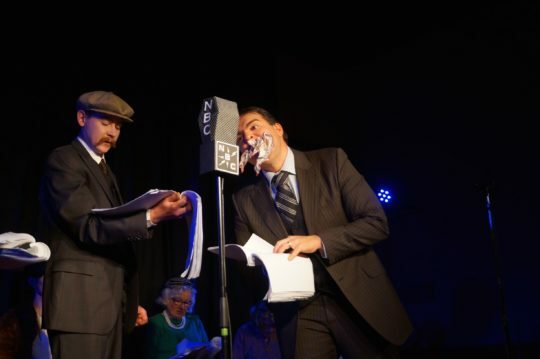 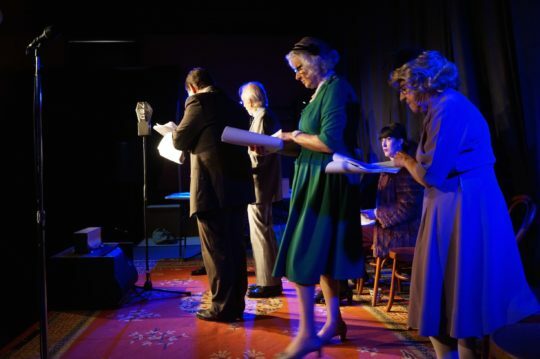 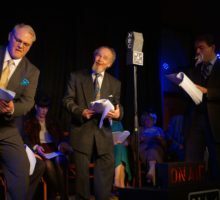 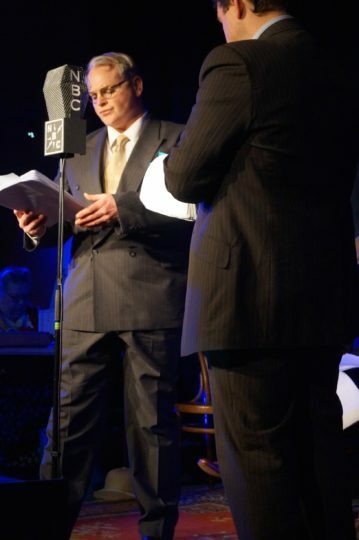 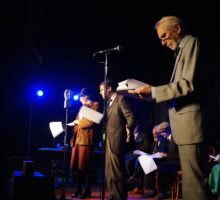 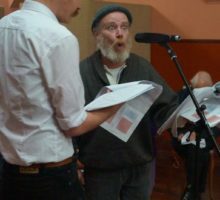 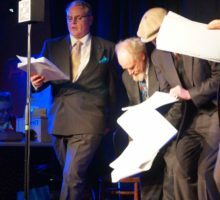 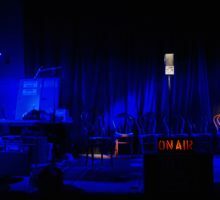 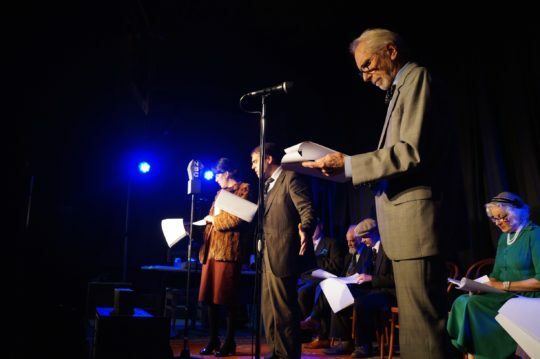 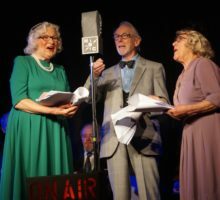 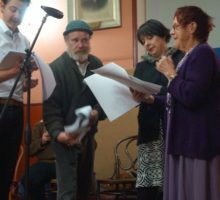 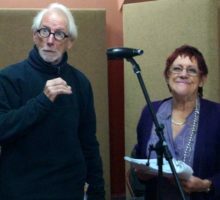 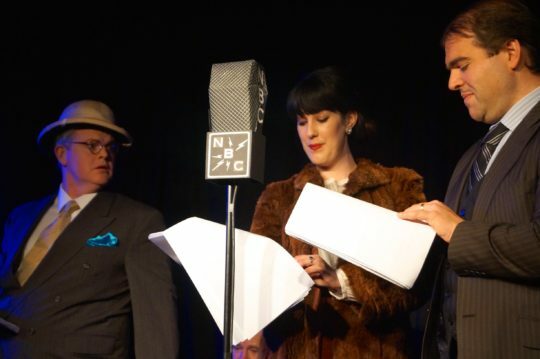 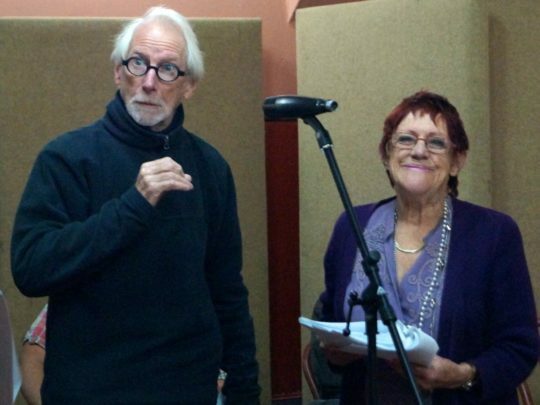 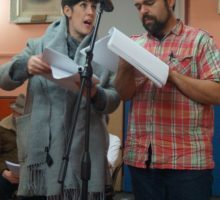 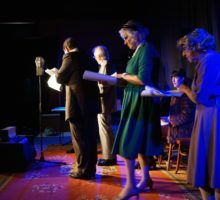 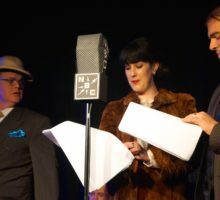 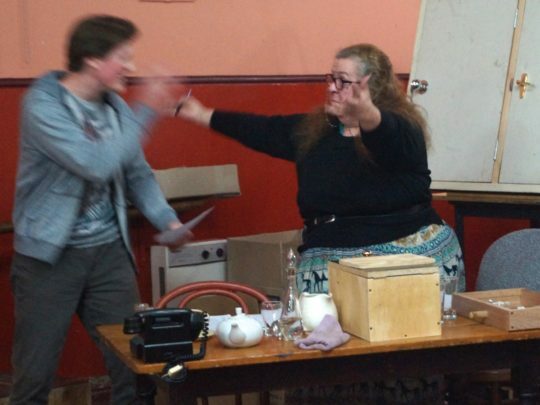 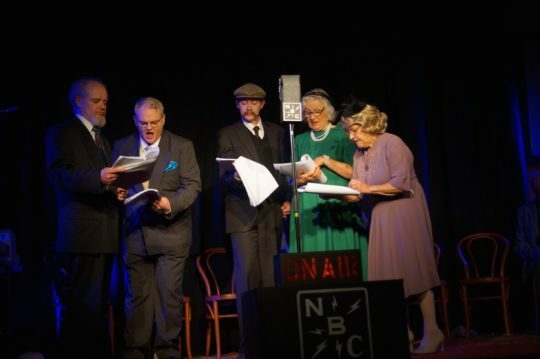 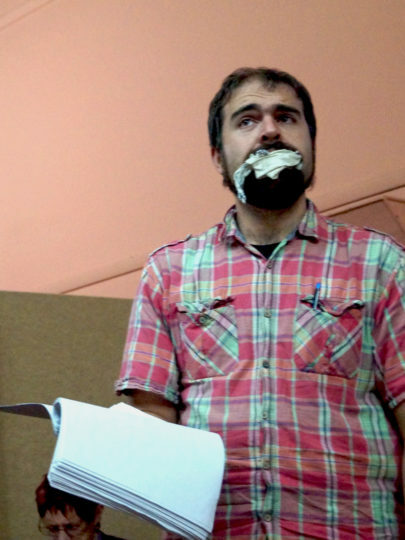 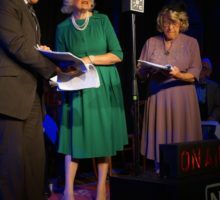 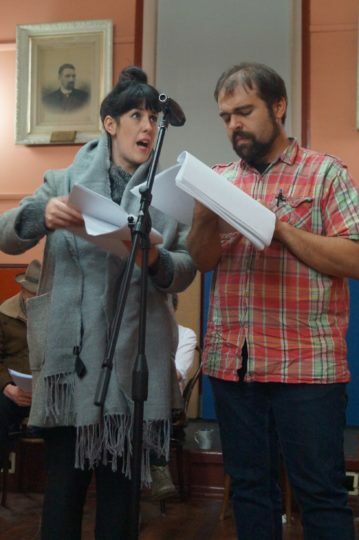 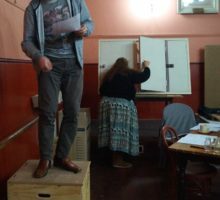 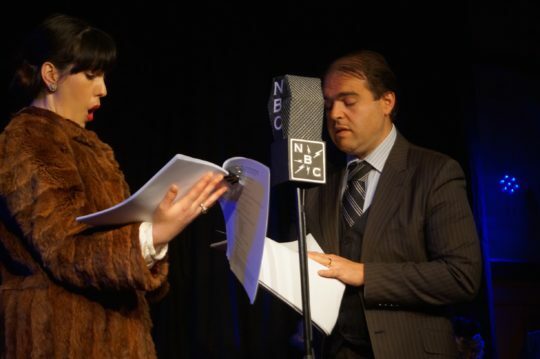 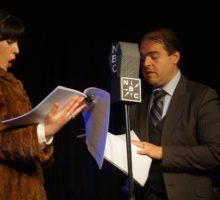 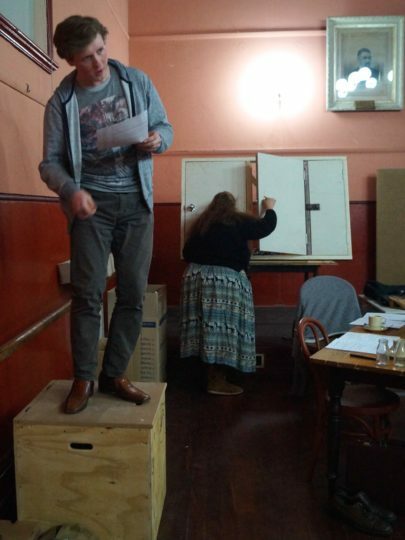 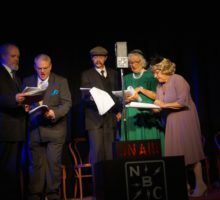 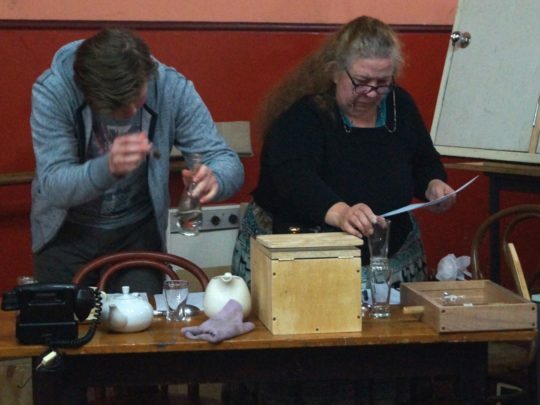 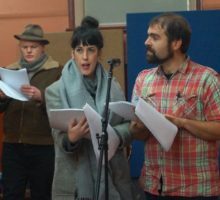 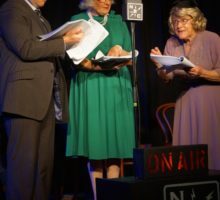 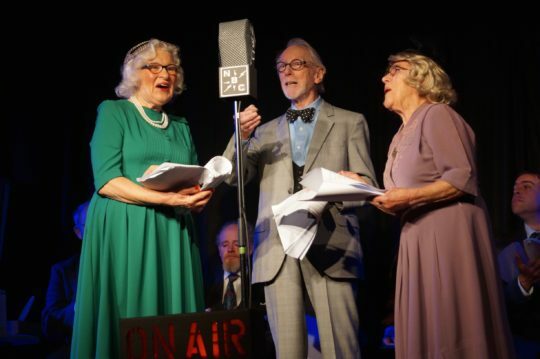 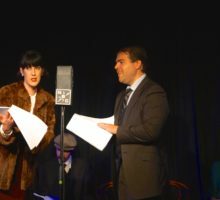 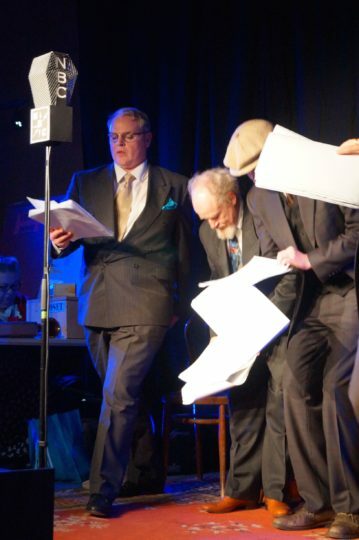 Arsenic and Old Lace provides another opportunity for audiences to relive the magic of 1940s Radio Theatre, in the vein of The Ghost Train performed at the end of 2016. 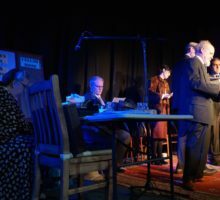 Arsenic and Old Lace by Joseph Kesselring, was originally performed on stage in the early 40s, before being adapted for the silver screen in 1944 with Cary Grant in the lead role of Mortimer Brewster. 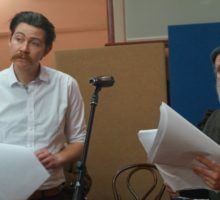 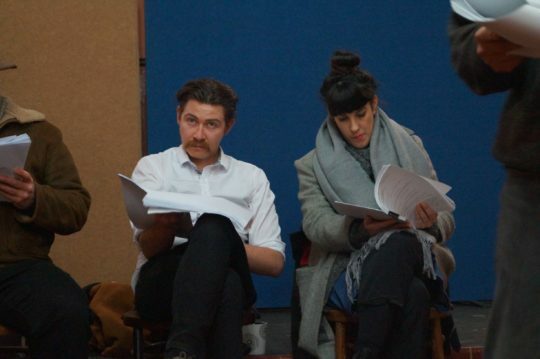 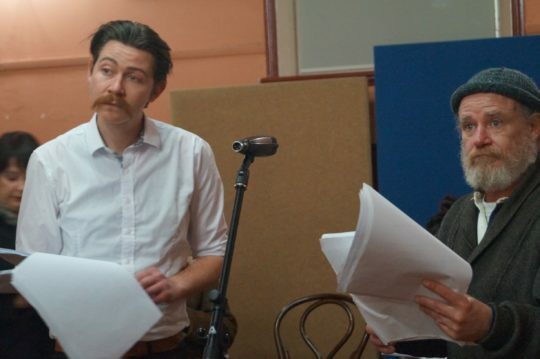 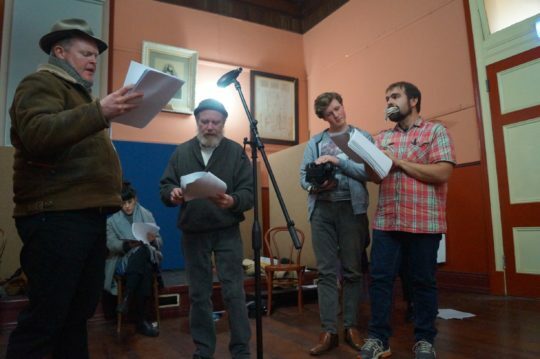 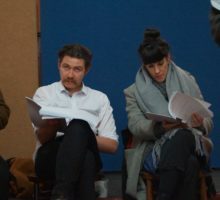 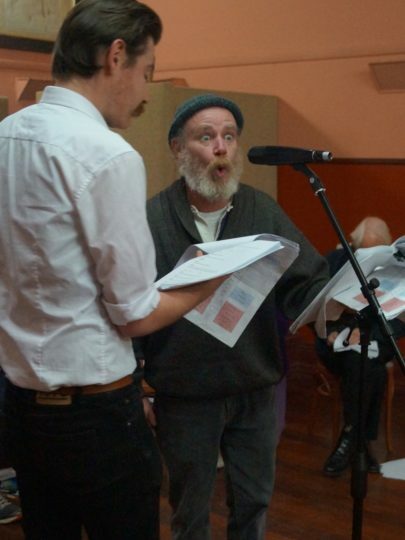 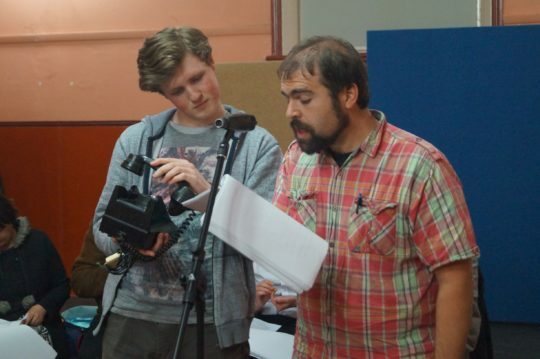 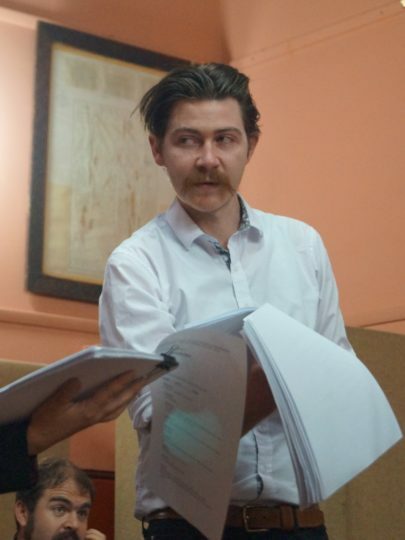 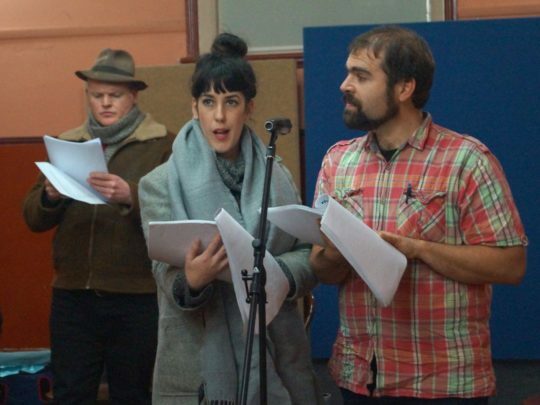 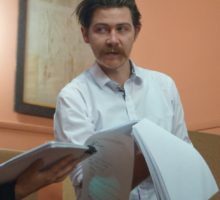 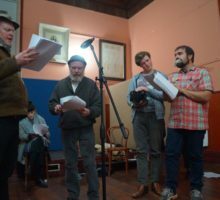 The CTC cast includes Remy Brannon, Peter Byrne, Val Case, Seamus Curtain Magee, Daniel Keohan, Bronwyn Lamb, Gus Saunders, Michael Treloar, David Watson, Hamish Whitcroft McGlade and Briega Young. 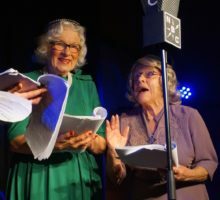 It’s a spooky slapstick comedy, not exactly a ‘whodunnit’ (because we know who’s doin’ it) about a pair of sweet old maiden aunts who have taken it upon themselves to put lonely old gentlemen out of their misery by poisoning them with a very special home brew – they view it as a kind of public service. 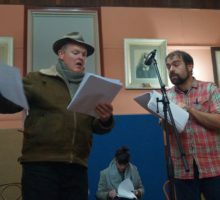 They are members of a somewhat eccentric family, the Brewsters, which includes a nephew Teddy, who thinks he’s Teddy Roosevelt, another nephew (our hapless hero, Mortimer), a reluctant theatre critic, and another who is an outright psychopath and a dead ringer for Boris Karloff. 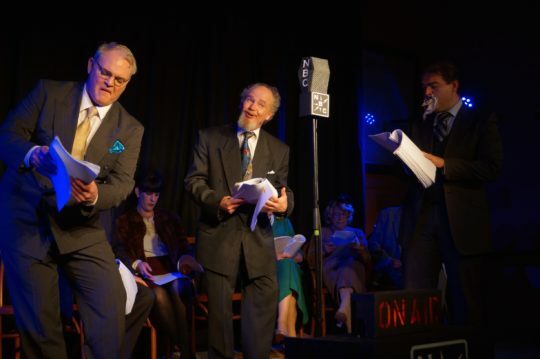 Add various policemen and alcoholic henchmen, and we’re all set for a hilarious gothic romp! 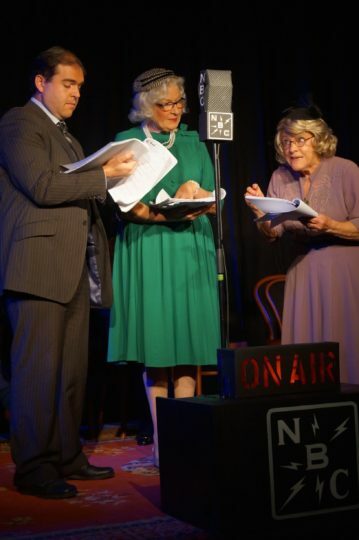 Here’s our “old school” promo radio ad for Arsenic and Old Lace! 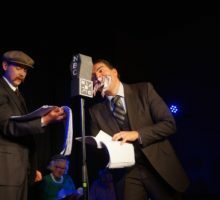 Remy and Gus nail it!